If you would like to study in an international group and benefit from the group activities but you also have specific needs (eg improve pronunciation, progress more quickly, reinforce a particular skill), this formula is the right one for you. 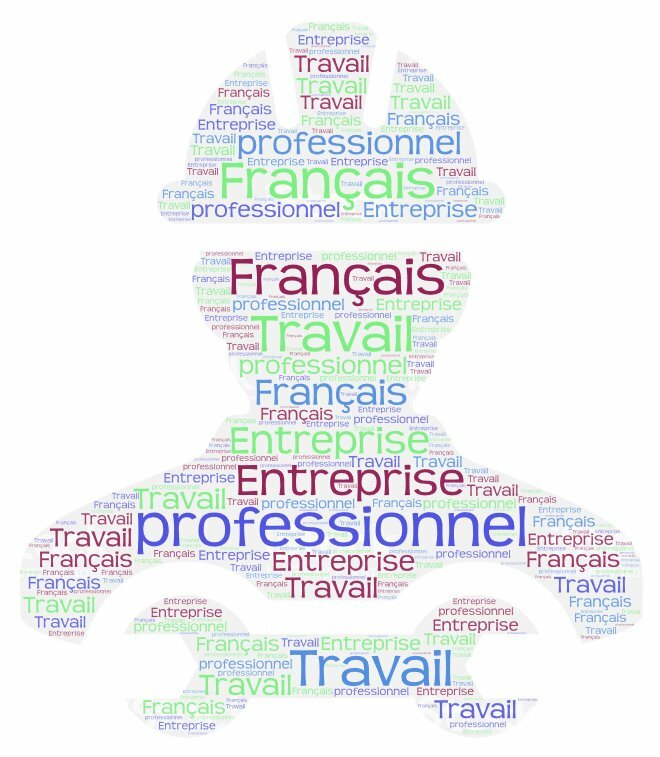 Any non-native French speaker working for a French or French speaking company who wishes to improve their written and/or spoken French for their work. These courses are eligible for CPF. improve your ability to interact with colleagues, superiors etc. learn to chair and participate actively in a business meeting etc. This course must be combined to an intensive course in the morning. This schedule can be changed: in case of public holidays or at your request to the Head of Studies/ to your Teacher. 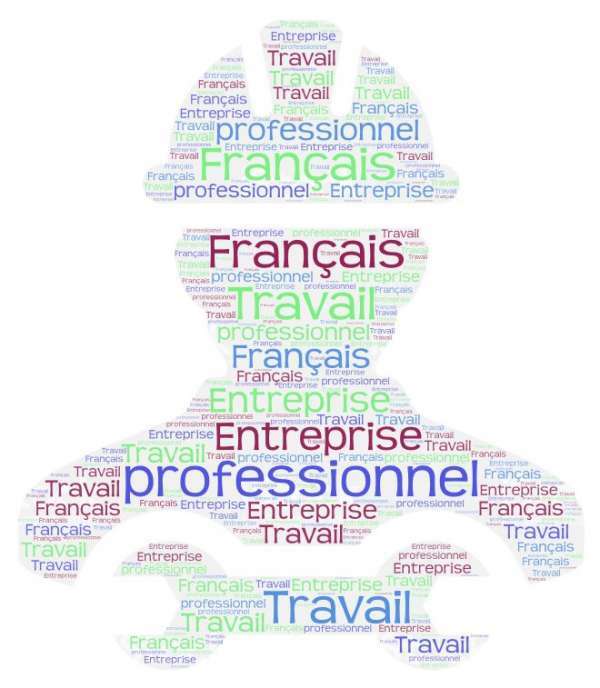 The course programme will take into account your level of French, the number of hours you have chosen and the information you will have provided in the needs analysis questionnaire. Thus you will acquire the precise skills you need.